Chill your drink with style. 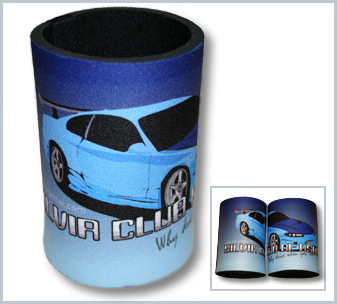 Made from wet suit material these drink coolers are the ideal companion to your favourite drink. 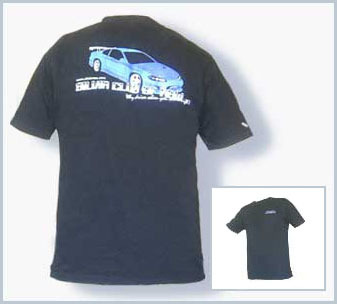 With a high quality SilviaNSW logo printed on it, what more could you want.